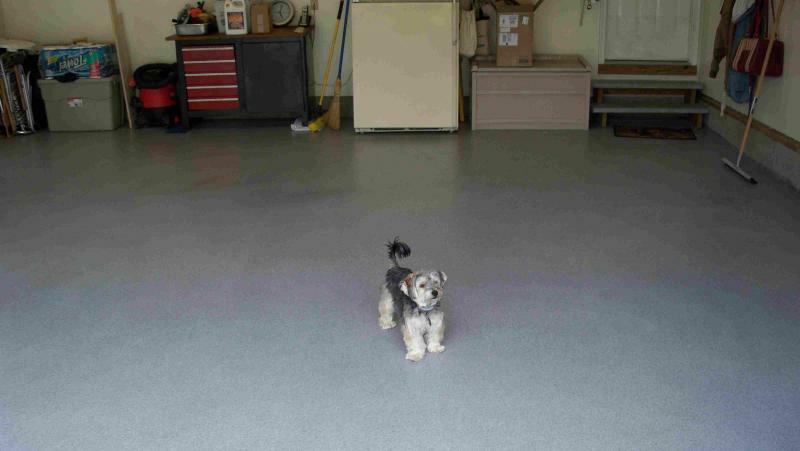 Concrete Coating Systems will turn your garage floor into a showroom! 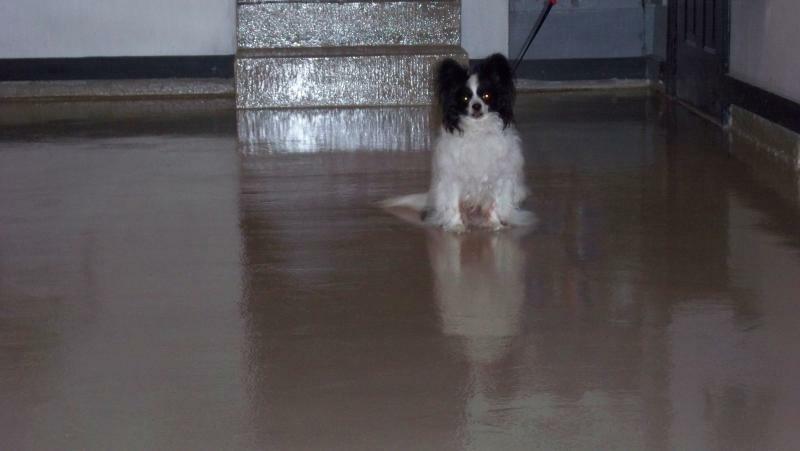 Not only does this extra thick floor look shiny, but this epoxy coating will provide you with an anti slip uniformly flake, quartz or sand textured surface that is oil, chemical and impact resistant. This floor is hot tire peel off resistant and a breeze to clean. 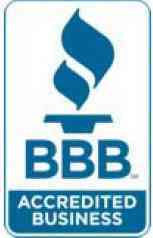 We are an "Industrial Concrete Floor Coating Company" that specializes in small commercial and residential jobs. Our broadcast epoxy coating system works great in any "garage type" application. We utilize the same materials, processes and technicians used in the coating of car dealerships, manufacturing plants, firehouses, and airplane hangers. Our background is industrial, but we are the small job specialists! Same system, same coatings, same results. We strive to outlast and outperform any other residential system being offered today. Pet Friendly, Super Easy to Clean!